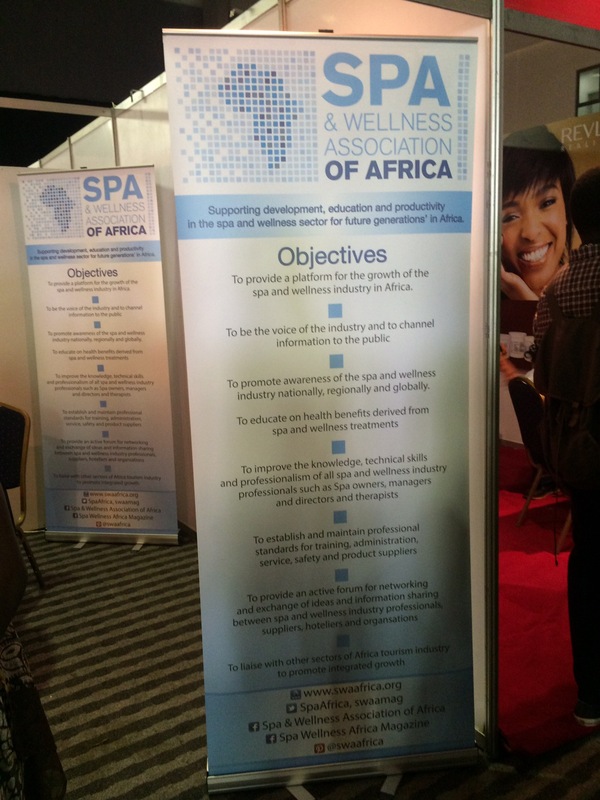 Today, I’ll be giving you a little rundown/gist on the Beauty Africa Exhibition and Conferences I attended last week. 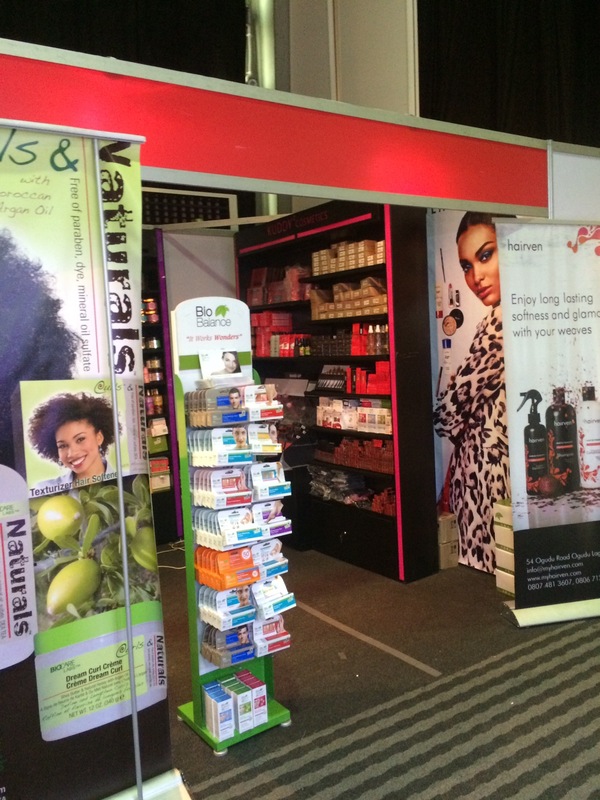 Beauty Africa Exhibition and conferences is a yearly event that hosts beauty brands, experts, manufacturers, influencers…practically all the stakeholders in the beauty industry coming together to discuss the one thing we have in common…BEAUTY. 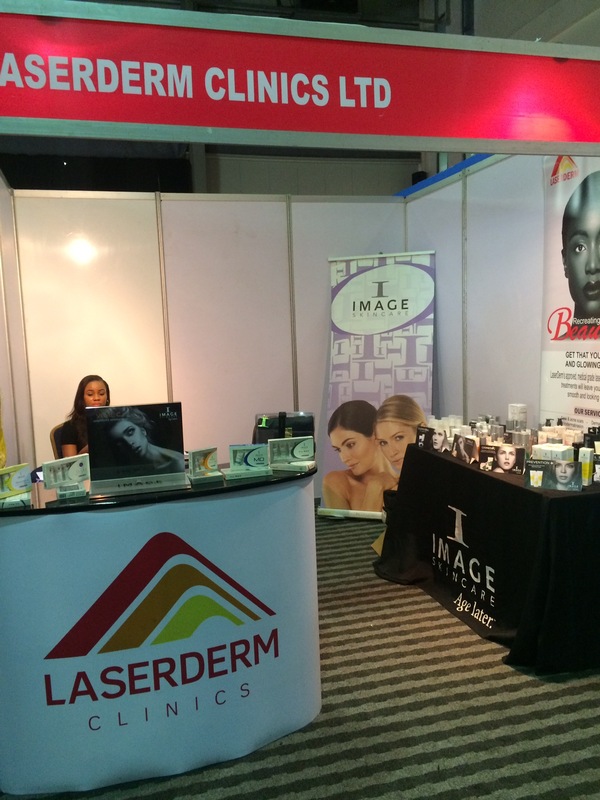 This year’s event was a 3-day event (6th to 8th of October) and it was held at Landmark Centre, Victoria Island, Lagos. 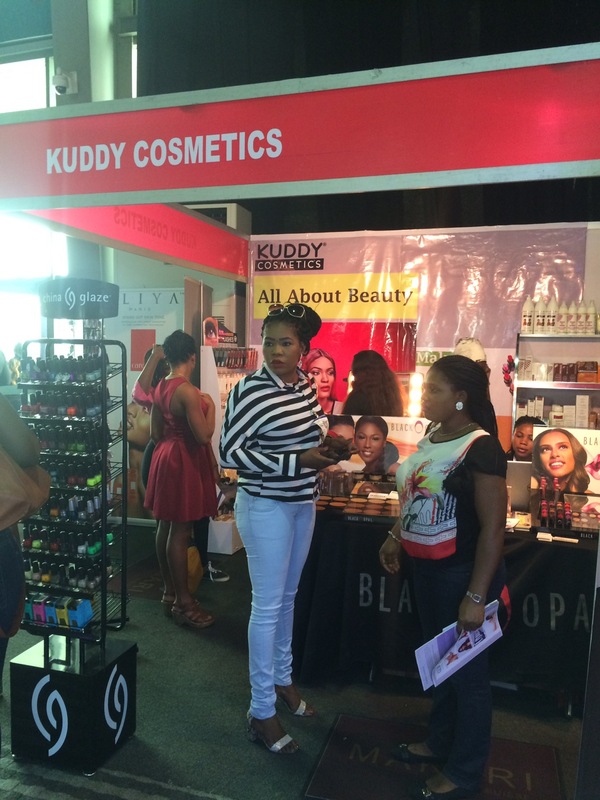 I was able to attend on the 2nd day, which had so many beauty gurus present; Banke Meshida-Lawal of BMPro, Theodora Mogo of Doranne beauty, Ezinne Alfa of Beauty in Lagos, Louisa Kinoshi of BeautyRevNg, Mocheddah, Lola OJ to mention a few. 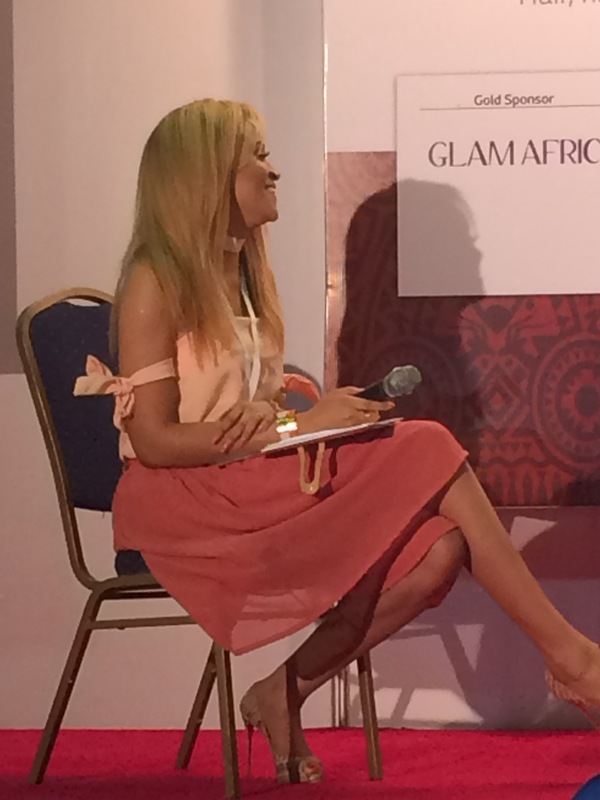 I’ll be sharing with you tidbits I learnt from the event; as well as pictures. 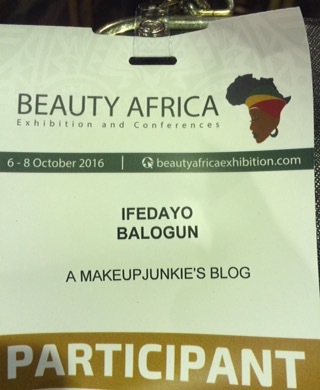 The theme for the conference that day was “The Beauty Business forum: A focus on brand building, digital influencers and marketing strategies“. 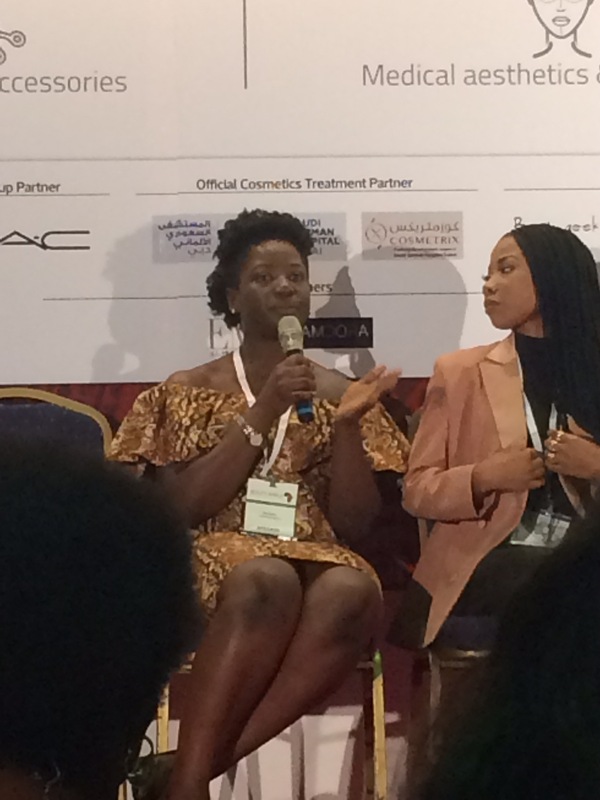 * Seyi Ayinla spoke about keeping up with trends in the beauty industry, stating current, building a brand based on what you stand for and focusing on building value for your brand. 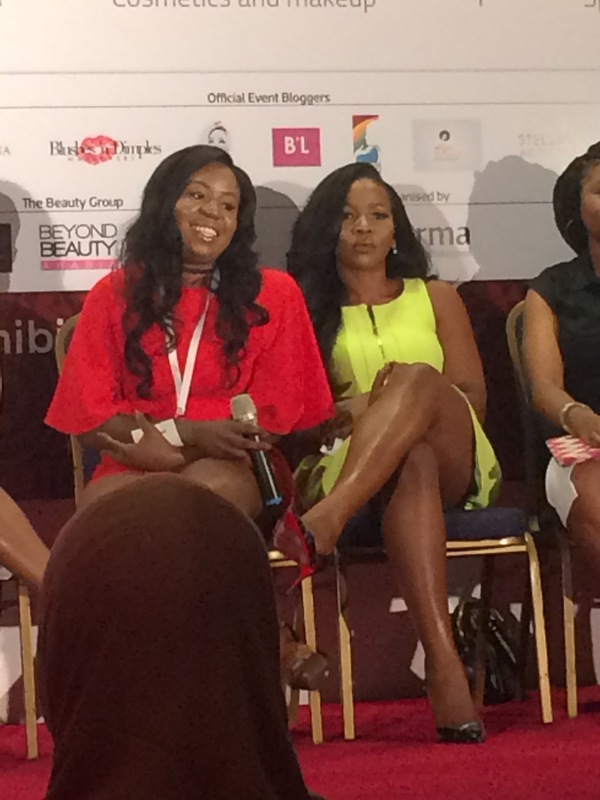 * Banke Meshida-Lawal spoke about being consistent and staying true to yourself and your abilities. 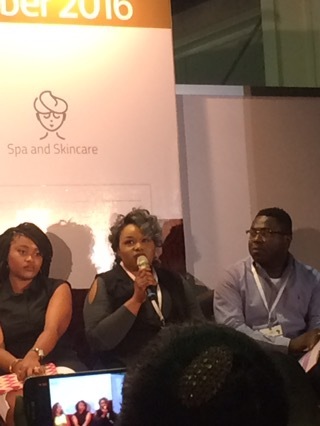 * Lola OJ talked about her experience as a digital influencer and how to convert digital influence to “nairas”(monetizing as an influencer/blogger). 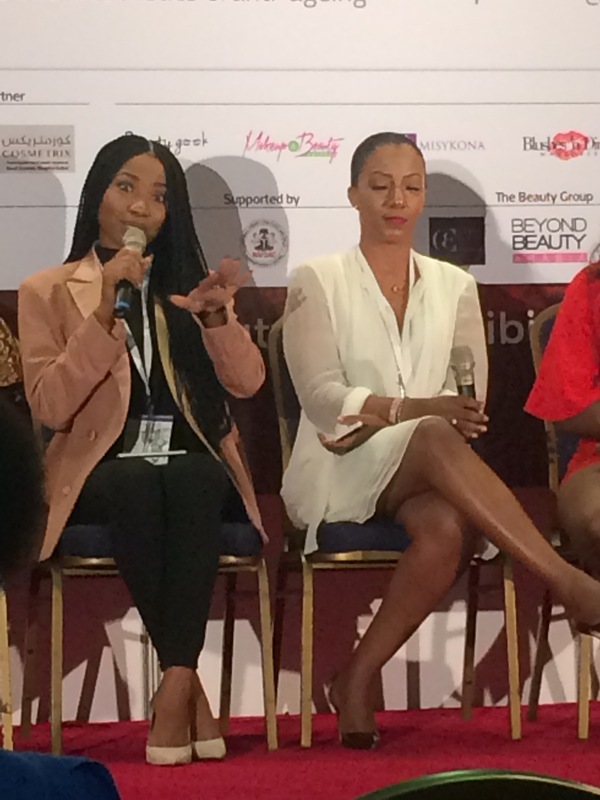 * Mocheddah and Doranne Beauty emphasized the importance of social media and how people have to trust you as influencer. 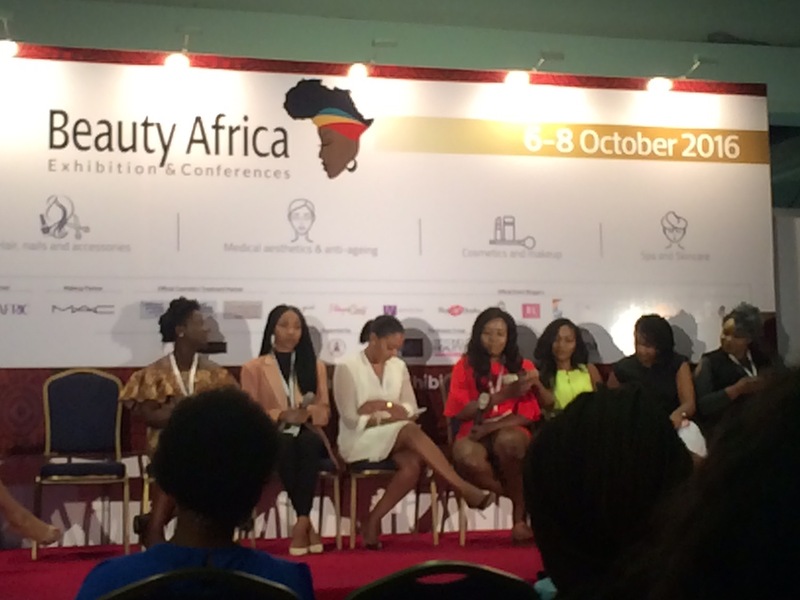 * Louisa Kinoshi further emphasized how she had built a brand; with social media being a pivot. “If it didn’t happen on social media, it didn’t happen”. 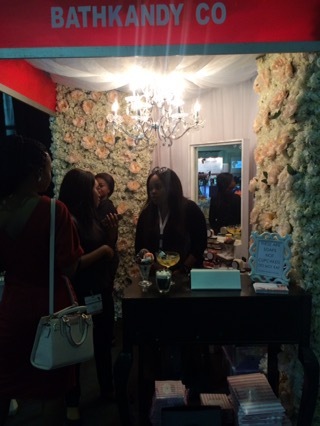 * Chika Uzor introduced his brand as a network for makeup artists, beauty brands, manufacturers and customers. 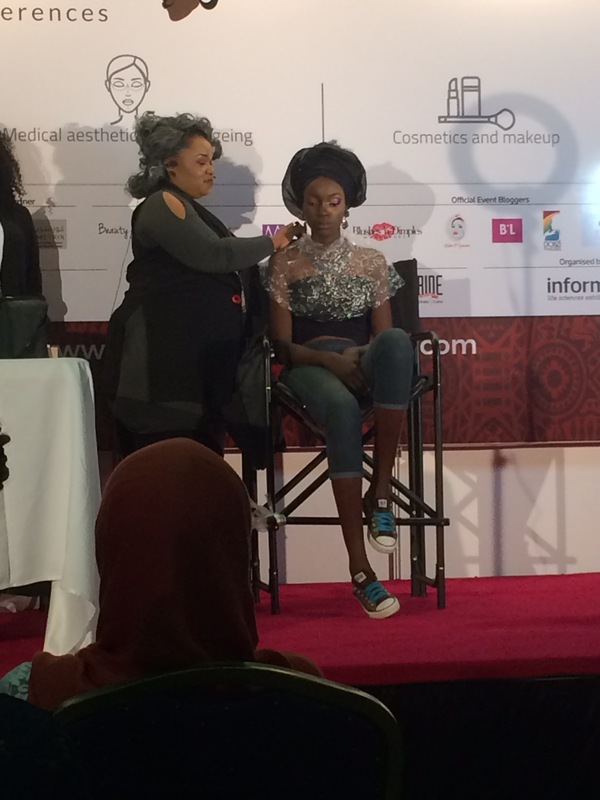 Banke Meshida-Lawal also did a live demo on the authentic Nigerian look. 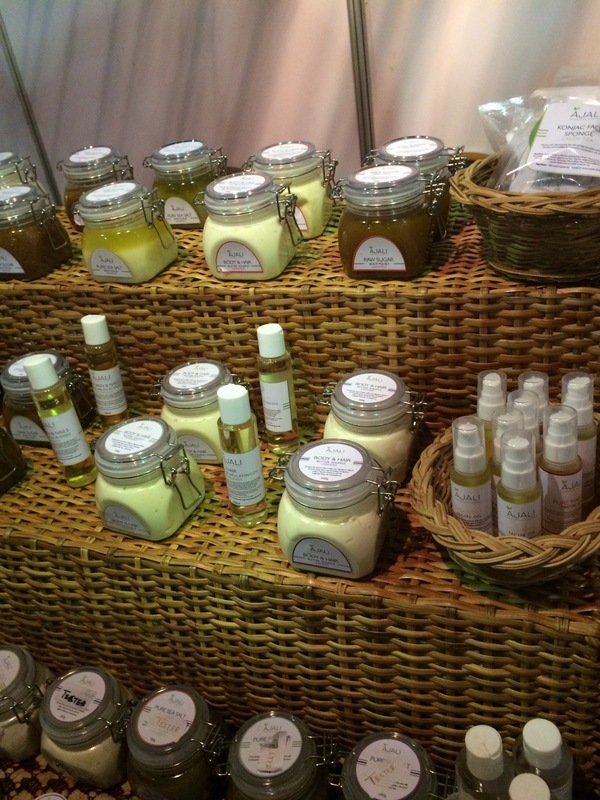 This was my first experience at a beauty exhibition and it was an amazing eye-opener! I hope to attend more like this in the future! Awwww just seen this. I’m glad you found the session useful. Great post!! !